To describe our deep Poorter as ‘vanilla’ would be misleading indeed. When used as an adjective, it describes something that is basic or bland. But when used as an ingredient, as we do at Lowlander, its results are far from blah. We use the precious pods of the vanilla flower where all the intoxicating sweetness is held. After much experimentation (vanilla can easily take-over the show…) we carefully add the extract from the pod to the final maturation process of the hearty brew. To get to this stage is no easy feat however. 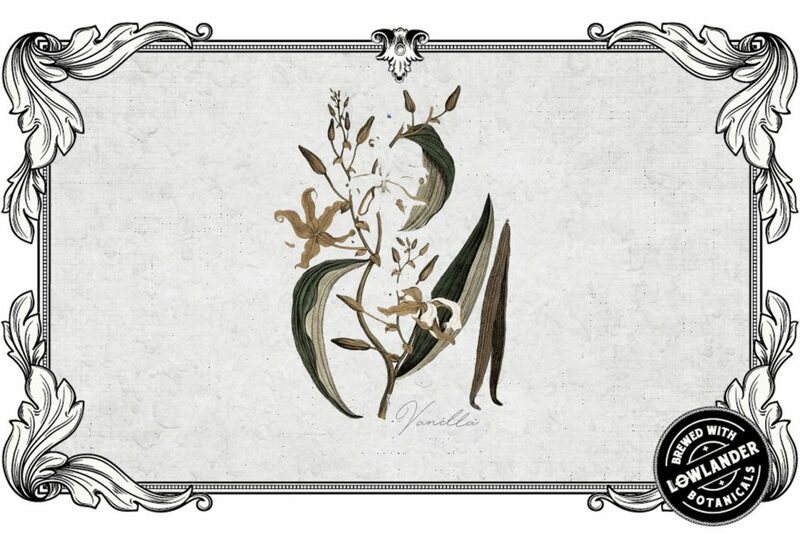 In fact the very existence of the vanilla bean is somewhat of an ‘evolutionary fluke’. The window of time for the vanilla flower to be pollinated is only 24 hours before the bud wilts and dies. Add the further 9 months it takes for the pod alone to ripen (yes that’s as long as a human baby) and the labour-intensive harvesting and post-harvesting, it’s no wonder it’s so valuable. Indeed it’s the world’s second most expensive spice, only to be out-priced by saffron. But we think it’s a well-worthy addition to our porter as its inherent spicy sweetness adds a touch of the exotic to our otherwise unapologetically Dutch beer. Originally discovered by the Totonac Indians of modern-day Mexico, the beguiling bean held a chief place in their culture. Fast-forward to the early 1800s and you’ll find the enterprising French relocating the spice to the Island of Reunion. From there production soon spread to the Comoros Island and Madagascar, which is incidentally where we source the ‘black gold’ for our brew. The Madagascan strain sings in sweet harmony with the rich liquorice in our refreshingly full-bodied Poorter.